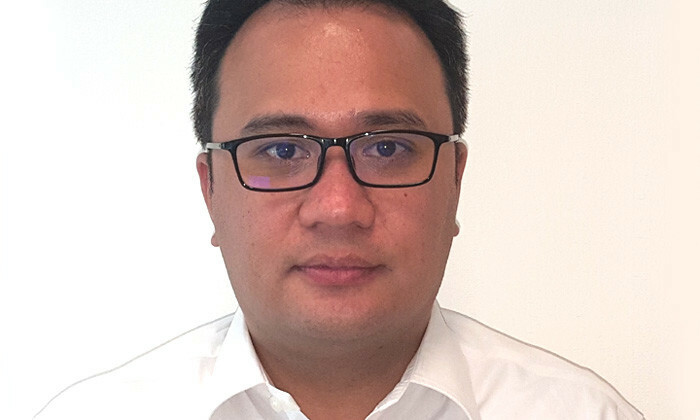 Effective 1st February 2016, Philips Singapore has appointed Carlo Felicia as its new head of CoE rewards, APAC and Japan. In this new role, Felicia leads Philips HealthTech’s compensation and benefits programmes, policies and processes for ASEAN Pacific & Japan. 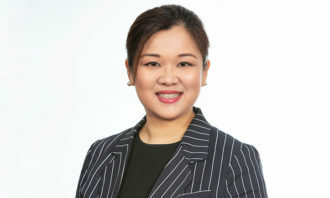 Based in Singapore, Felicia told Human Resources he previously held a similar role for four years, with BD Singapore, as their director of total rewards, Asia Pacific. Being new to the company, Felicia is currently focused on connecting with key stakeholders and learning as much about Philips. 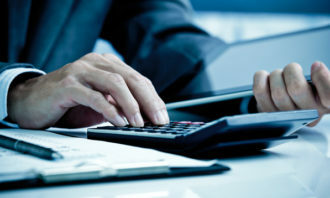 Thereafter, he will be working towards ensuring that the company provides a compelling package to both potential hires as well as current staff.